The government of Malaysia pays much attention to sewage sludge treatment and there are a lot of sludge treatment and disposal methods have sprung up now. 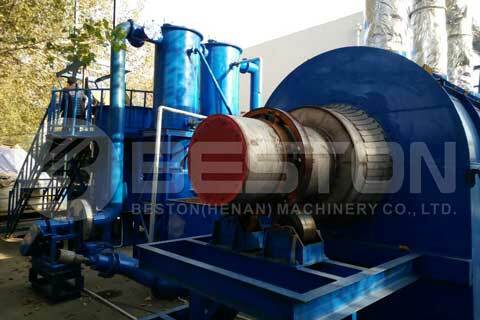 Among so many facilities to treat and recycle the sludge, Beston sewage sludge treatment plant uses carbonization as the core technology and maximizes the uses of the sewage sludge. 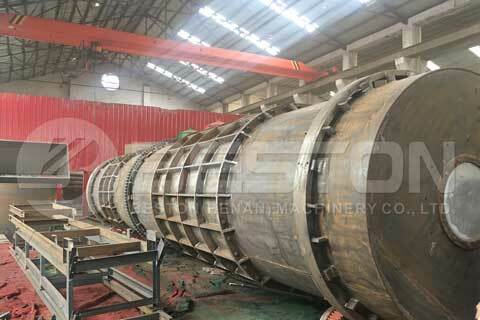 It is an effective and profitable plant to do sludge treatment in Malaysia. 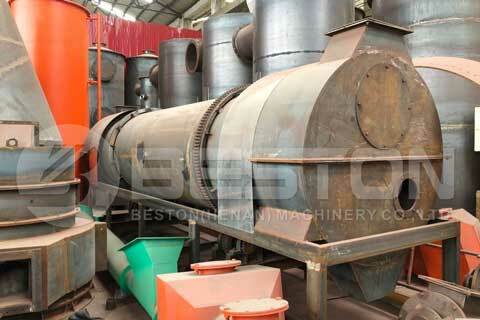 Because of the main technology we use in the plant is carbonization. It can be also named carbonization plant. 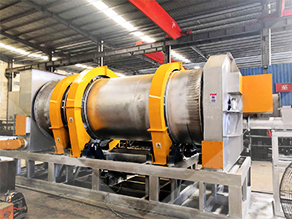 There are drying host, carbonization host, condensing system and dedusting system in a complete sewage sludge carbonization treatment facility. 1. Feed the sewage sludge into the drying host of the charcoal making plant to make sure the water content of the feedstock is below 20%. 2. 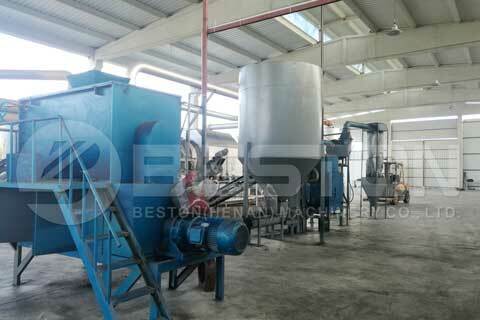 And then, the dried sewage sludge will be conveyed to the carbonization host. 3. 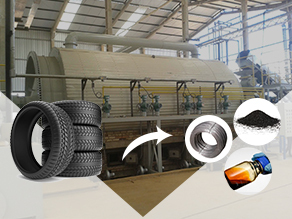 In the carbonization host, the sewage sludge will go through a series of processes like carbonizing, pyrolysis and carbon enrichment. 4. 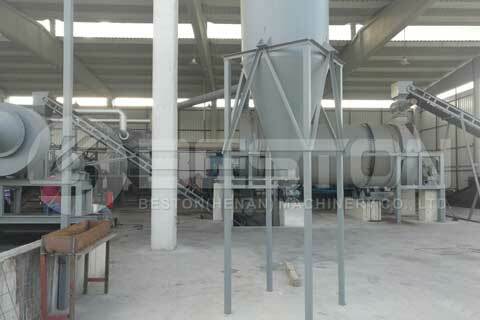 Finally, after de-sulfurization, the biochar will be discharged. 5. 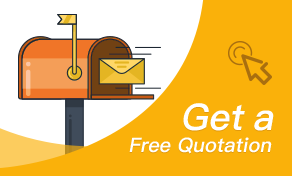 At the same time, the combustible gas generated from the carbonization process will go through condensing and then be separated into wood vinegar and tar. Both of them can be used in the manufacturing industry. 6. The residual gas will go through a strict filtering system, including a spray tower (water spraying and cleansing), de-dusting system, ceramic ring absorption, etc. And then it will be discharged safely without any pollution in the air. You can also refer to the following video of the working process of Beston sewage sludge treatment plant. Most of the components in the sewage sludge is organism. 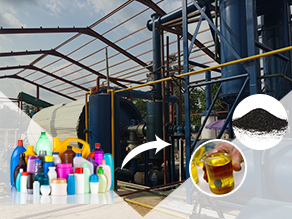 Therefore, through the process of carbonization and pyrolysis, sewage sludge is turned into charcoal at last. And this kind of charcoal has various kinds of uses in many aspects of human life and industry. 1. 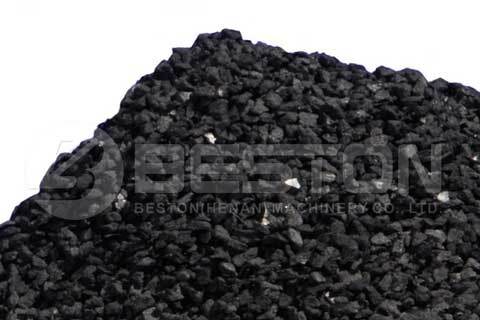 Sewage sludge charcoal can be used as fuel in power generation industry. 2. Raw material to produce additive of building materials. 3. Used to produce industrial deodorant and depurant. 4. If you blend the sewage sludge charcoal with biochar, it will be a kind of fertilizer to the soil. P.S. 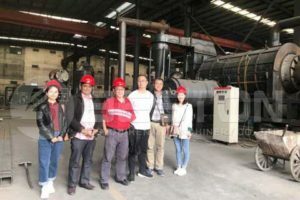 With different feedstock, this plant actually can produce different charcoals from different kinds of biomass, such as coconut shell charcoal and wood charcoal. The uses of those charcoal have slight differences which you can read more information about them on our website. This treatment plant is based on Beston latest carbonization technology. This kind of technology is green and poses zero emission to the environment. We adopt 310S stainless steel as the material to produce the host of the plant to make sure high quality and long service life of the whole plant. We have a scientific production line and strict examination procedures for each part of the plant. 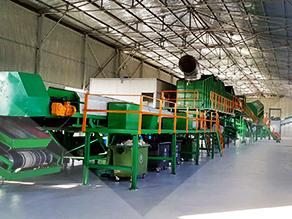 After preheating and drying process, you can get the charcoal from sewage sludge in 15 minutes. The largest capacity per hour of this plant can reach 3 tons. Most people use the sewage sludge directly as fertilizer. But if you get charcoal from it, you will maximize the value of it because it will get wider uses in many industries. Mostly, sewage sludge is the byproduct in a wastewater treatment factory and a big issue of the city environment. If you can collect them and then turn them into charcoal, you can help the government to solve this problem and gain considerable profit from the sewage sludge charcoal. 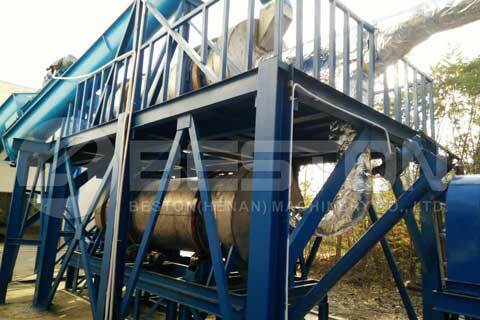 No matter the industrial sludge or the sewage sludge from human’s daily life, Beston sewage sludge treatment plant can help you to properly dispose of them and make money from them at the same time. If you’re engaged in sewage sludge management and you are interested in our plant, you can leave your message to us freely at any time.